Welcome to PapAdopters & Placement Service. We rescue Papillons and are dedicated to finding the best possible home for each Papillon in our care. PapAdopters is a multi-state, 501(c)(3) purebred Papillon rescue organization who is committed to our goal of rescuing and re-homing purebred Papillons. As an all volunteer, 100% foster-home based organization, no one is paid for the amazing commitment they show to the Papillons who come into our organization. The criteria for being able to help is having an available foster home. Please read our information on foster homes if you think this is something you might be interested in. We do not support commercial breeding facilities in any way. Our dogs are owner surrendered or secured from shelters across the country. We do not discriminate when we rescue Papillons. We will take in any Papillon regardless of age or health, provided we have the support of volunteers to help secure and foster the dogs. 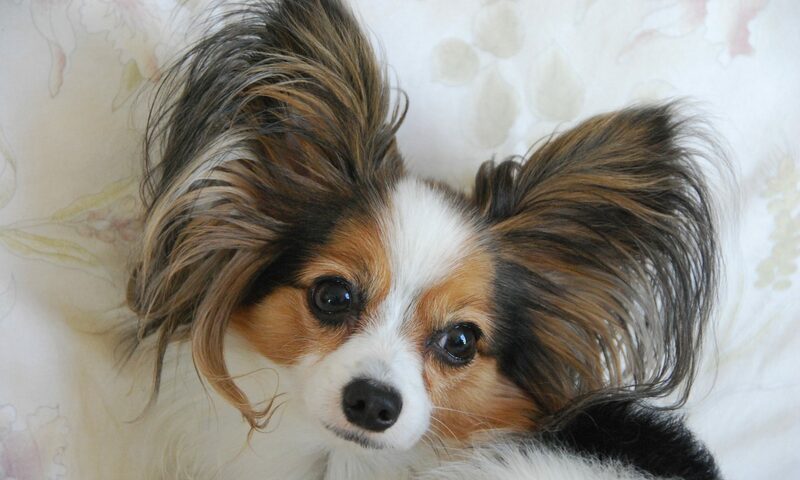 All of the Papillons in our care are fully vetted and spayed or neutered prior to adoption. We assess the temperament and behavior of the dogs in foster care before considering adoption. This is done to help ensure successful placement into future homes that are best suited to their needs. PapAdopters is proud to be a certified in Michigan, meaning we employ best practices and have signed and agreed to a Code of Ethics.